No more because there is the Hanging car trash bag. 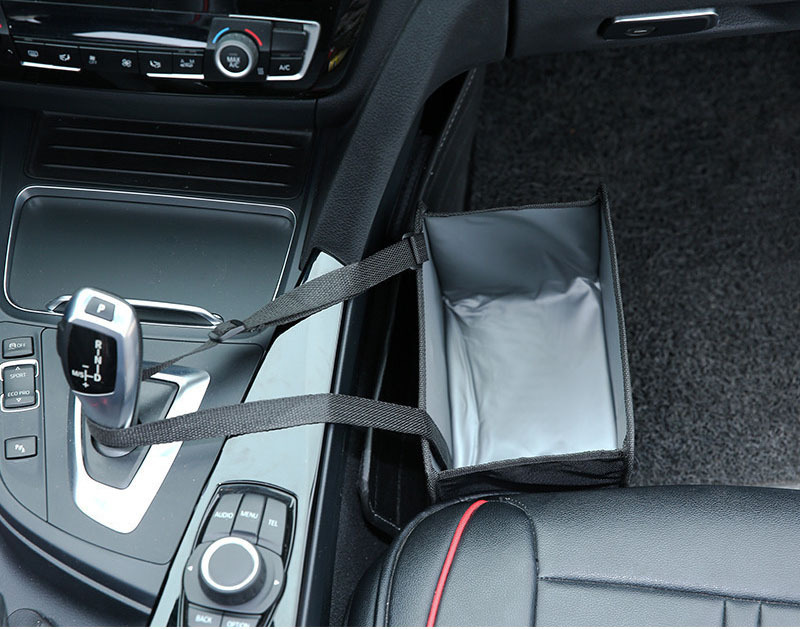 This compact bag uses an adjustable strap to hang anywhere inside your car and conveniently collect trash to keep your car clean and no mess. 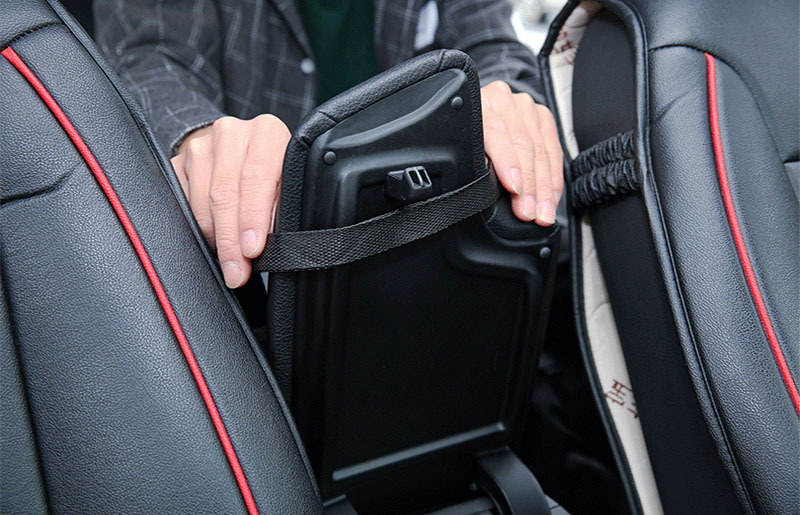 Now you can easily dispose of trash inside your car to keep it smelling fresh and not having to spend hours digging through your car trying to find every little wrapper your kids disposed of. 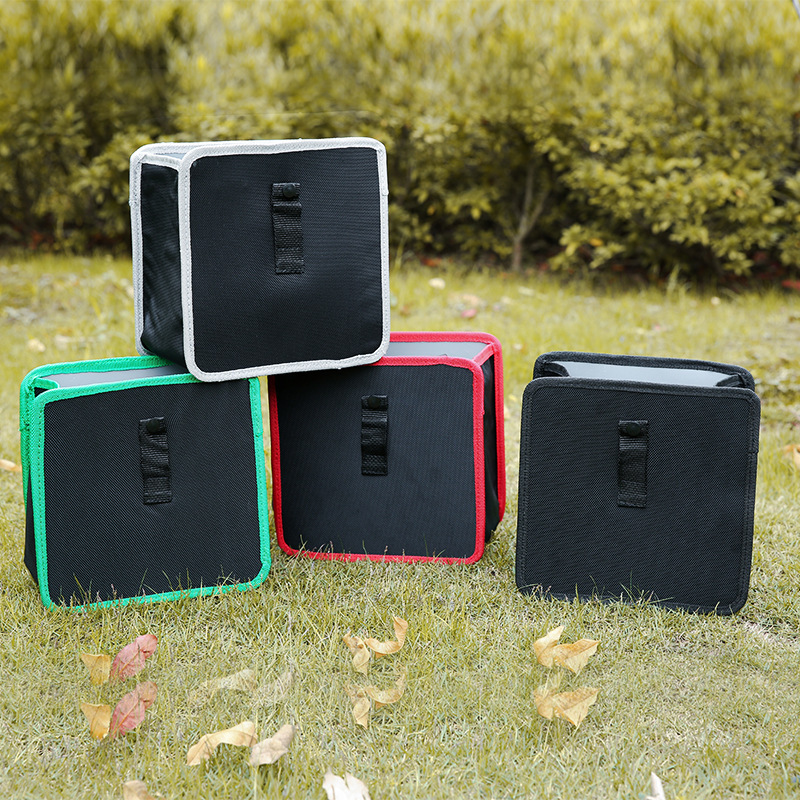 With the 2-in-1 design, it also can be used as a regular storage bag as well. Buy it now!